120 years ago this day Dracula was published by Archibald Constable and Company. 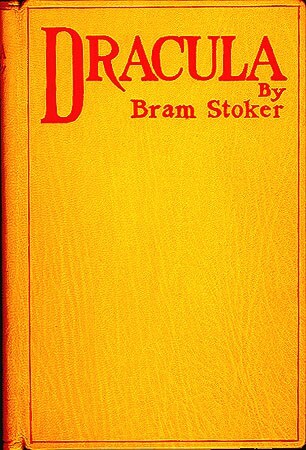 It's the most celebrated novel of Bram Stoker, a classic tale of the vampire lore and one of the works that revitalized the Gothic genre in the Victorian era. The Incredible Adventures of Van Helsing owes this book a lot, for countless reasons (no pun inteded, but we dearly miss Count Dracula). But most importantly because this is the first time we're introduced to the legendary monster hunter. Abraham Van Helsing ("MD, D.Ph., D.Litt., etc, etc") since then appeared in numerous adaptations, parodies, spinoffs in various forms, even with different names. In our game, for example, you can play as his son, the "young Van Helsing". These works never form a single canon, but with the influence of Universal's early monster movies, the character of Van Helsing transcended into a sort of modern mythological figure, similar to many well-known comic book characters, open to interpretation (now in public domain). 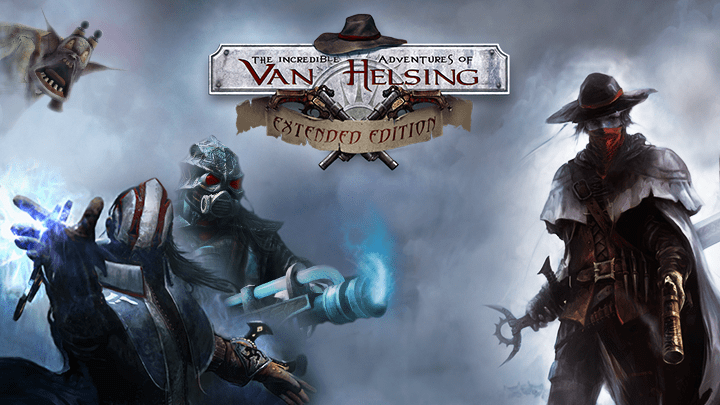 The Incredible Adventures of Van Helsing contains numerous references to this novel, and even working on it stems from a sort of mutual admiration: NeocoreGames is a Hungarian developer studio, and the novel contains some lovely brief scenes set in Hungary - not to mention the Hungarian-born Béla Lugosi playing Dracula in the 1931 movie adaptation. It's no wonder we love this book, and we hope you read it if you still haven't. It's a classic, celebrating its 120th anniversary today, and still as enjoyable as ever. If you are into vampire, lore and other similar genre, this would be one of the must read and well known around the world. This was the first book I ever read cover to cover and genuinely enjoyed. I hope no matter how many adaptations there are of Dracula, people continue to return to this amazing work.